Experiencing connection brings meaning to your movement, your work, your relationships, your life. Your experience with finding connection though yoga leads to a greater connection off the mat. 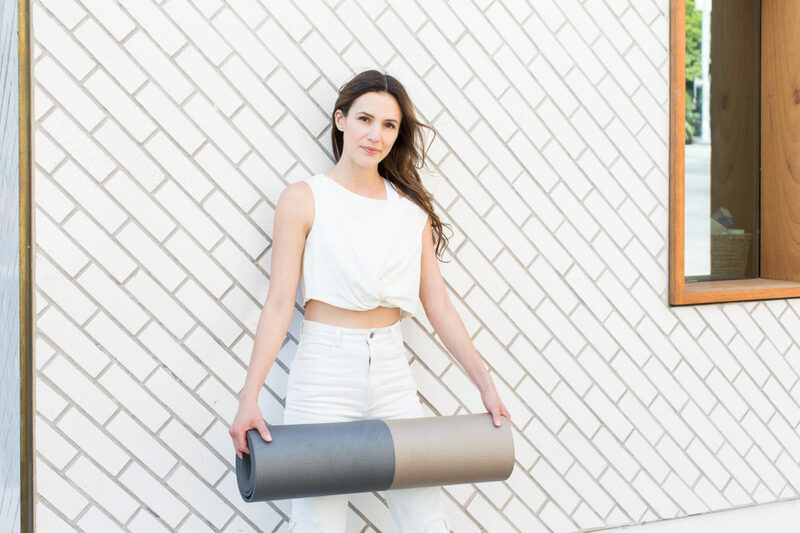 Through yoga and mindfulness, Yoga With Adriene has brought the globe together, creating a ripple effect of feel good connection. Purchase ticket from venue to reserve your spot! Bring a mat and a water bottle. Bring a sweater, towel or blankie for savasana as the venues can be chilly. Sept 18 – London, England at Alexandra Palace 20:00 – Sold Out. Sept. 22 – Amsterdam, Holland at De Hallen 10:30 – Sold Out. Sept. 22 – Amsterdam, Holland at De Hallen 15:00 – Sold Out. Sept. 3o – London, England at Oval Space 11:30 – Sold Out. Sept. 30 – London, England at Oval Space 16:00 – Sold Out. Oct. 1 – London, England at Kew Gardens 19:00 – Sold Out.